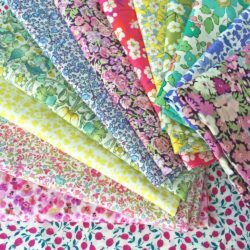 We offer a variety of fabric bundle clubs as part of our Liberty Stars Club. 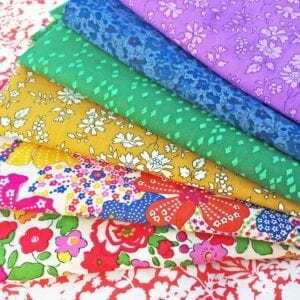 You can choose between seasonal and rainbow fat quarter or fat eighth bundles. 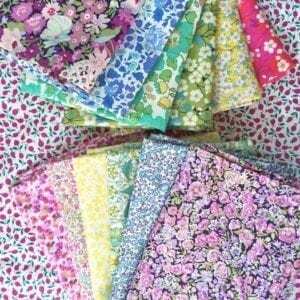 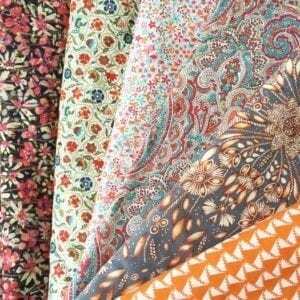 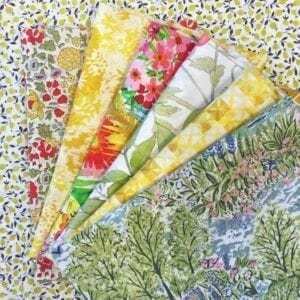 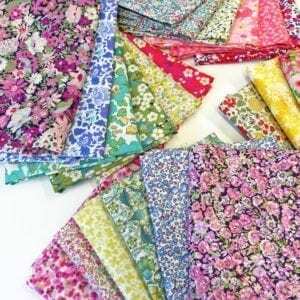 Membership of each club will give you a surprise bundle of gorgeous Liberty fabric arriving on your doorstep.